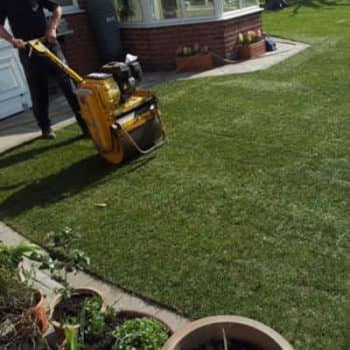 Laying turf can be difficult if you aren’t sure how to best go about it, that’s why we provide turf laying services here at Buckley Lawn Turf, helping you achieve the best look for your garden. 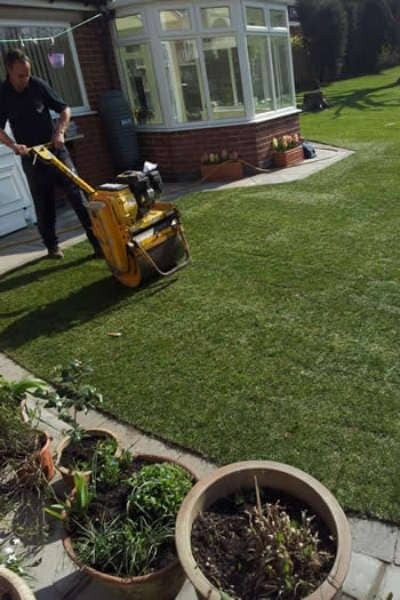 Our professional team can take care of all aspects of turfing a lawn, including the ground preparation. 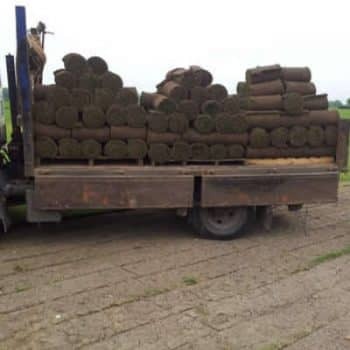 We clear the area, even out the surface and distribute the topsoil before finally laying the turf. 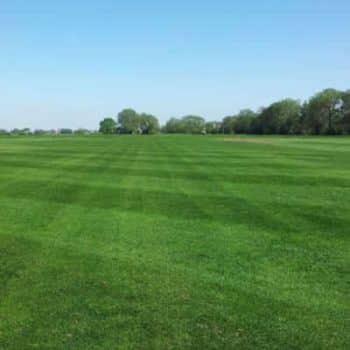 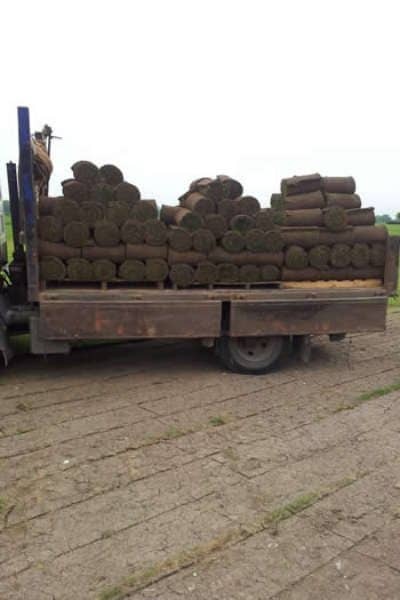 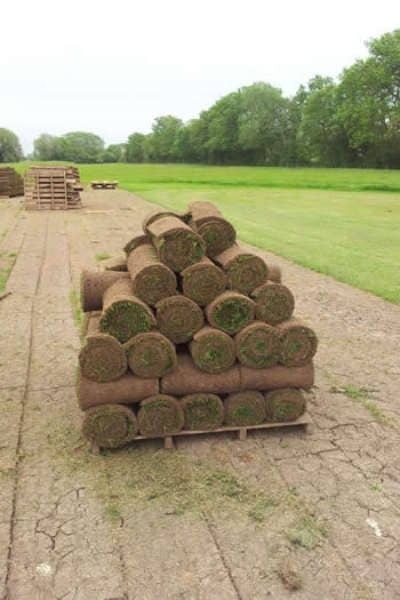 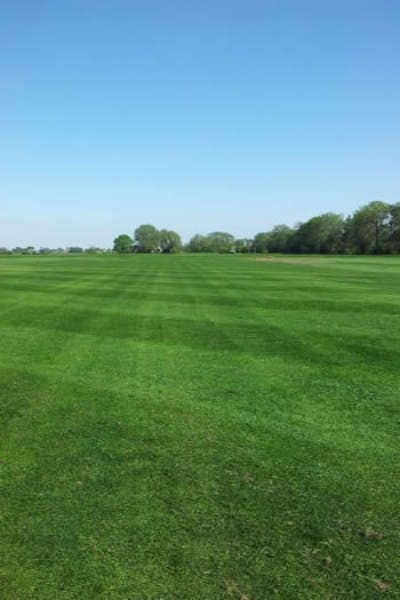 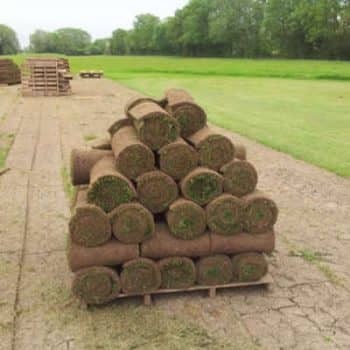 We’ve been operating throughout Loughborough and beyond for over 50 years to become expert turf suppliers and layers. 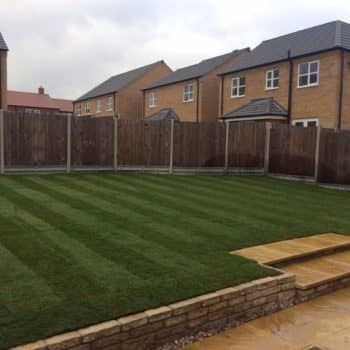 Taking the hassle out of the entire process, you can simply sit back and enjoy the results. 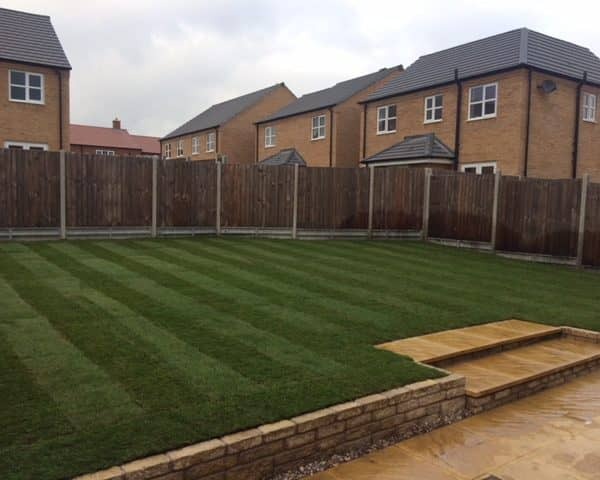 Contact us today to arrange for us to lay your brand new turf or to discuss your garden landscaping needs.